Welcome (back) to face control! 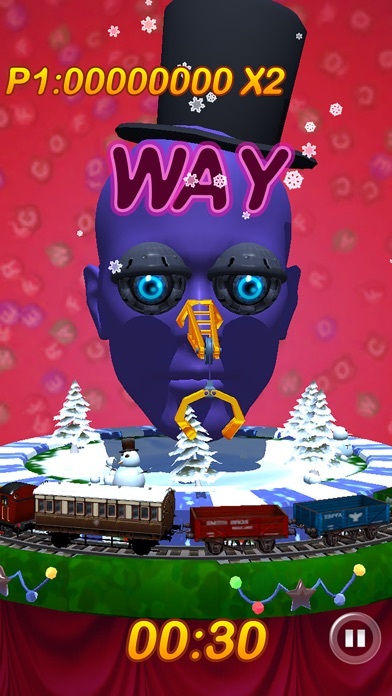 From the (mostly sane) authors of the (not particularly sane) Face Candy comes Face Word! 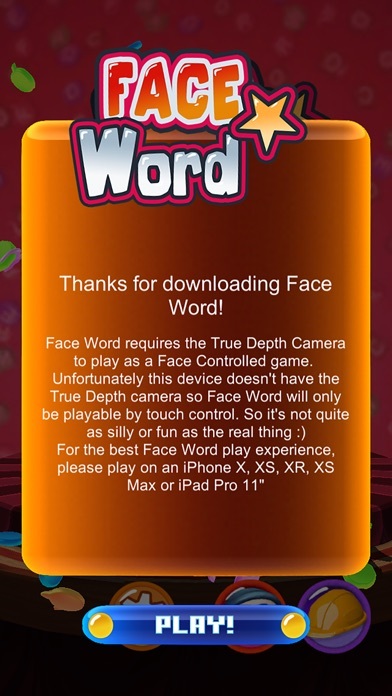 Face Word uses the unique Face Mapping feature of ARKit to let you control the game with your face! 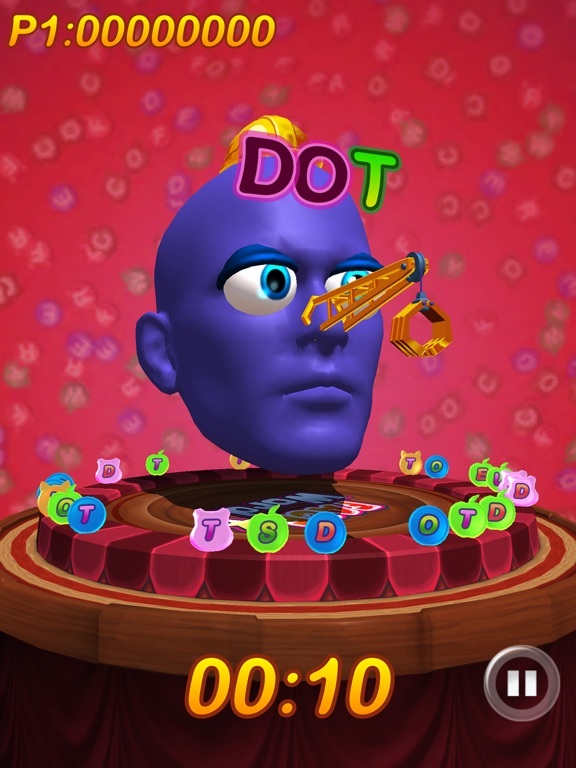 Hook the letter candies with your nose and stick your tongue out to slurp them in! 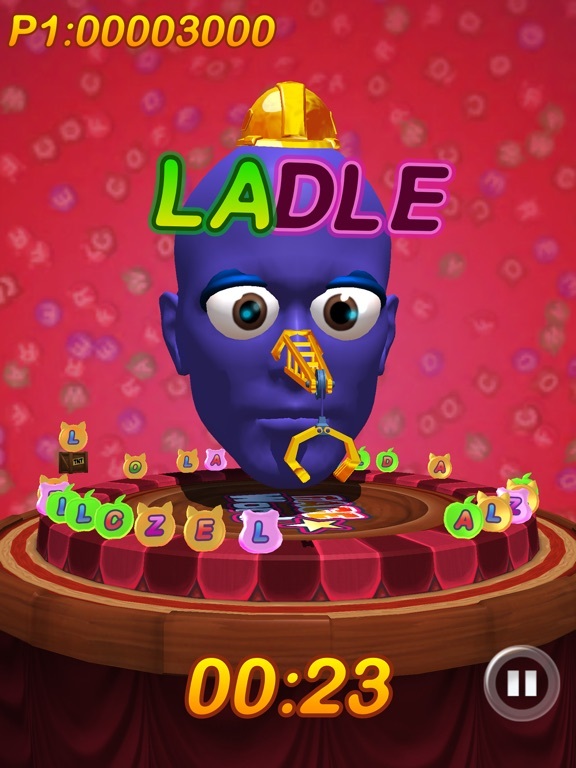 Spell out words to gain points and more time. 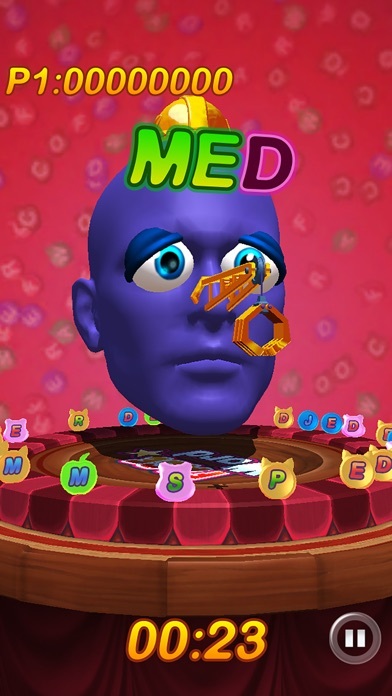 Play three different game modes, Normal, Relaxed and Freestyle. 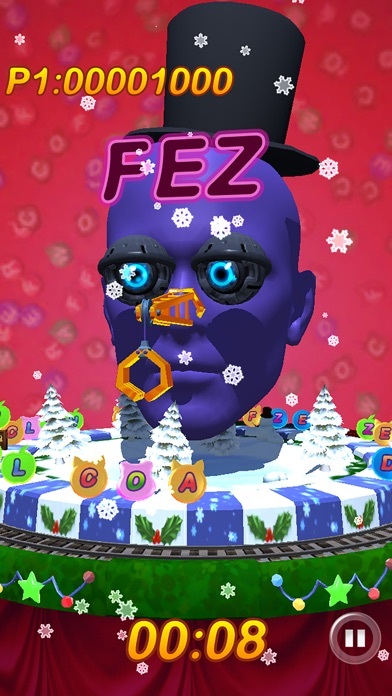 Collect points to unlock new face features, customise your look and unlock a bonus game mode! 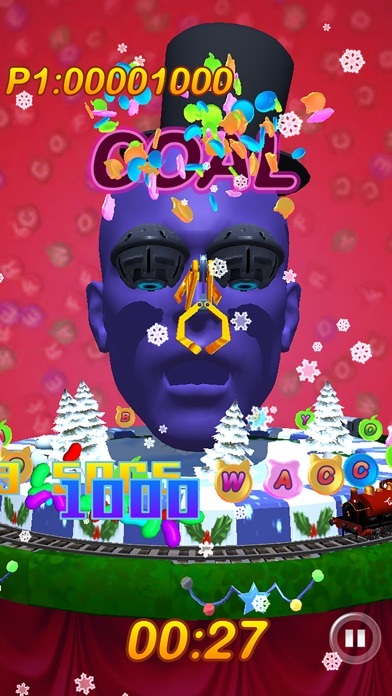 Face Word is the latest game by Strange Flavour, the award winning developers of Flick Fishing, AiRburst and Face Candy. 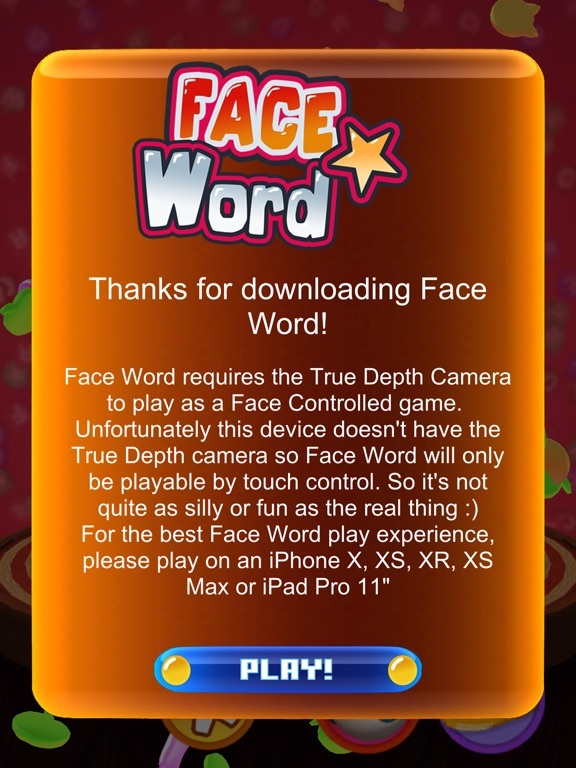 *** PLEASE NOTE *** Face Word uses the True Depth Camera for its Face Mapping and subsequently needs an iPhone or iPad with the True Depth Camera (iPhone X or above or iPad Pro 11") While Face Word will play on a device without the True Depth Camera it will revert to a simple touch control mode without any camera input.